At the outbreak of war, two teenage boys - one German and one British - defy their parents to sign up. But their enthusiasm is tested when they get their first taste of battle. 1915. 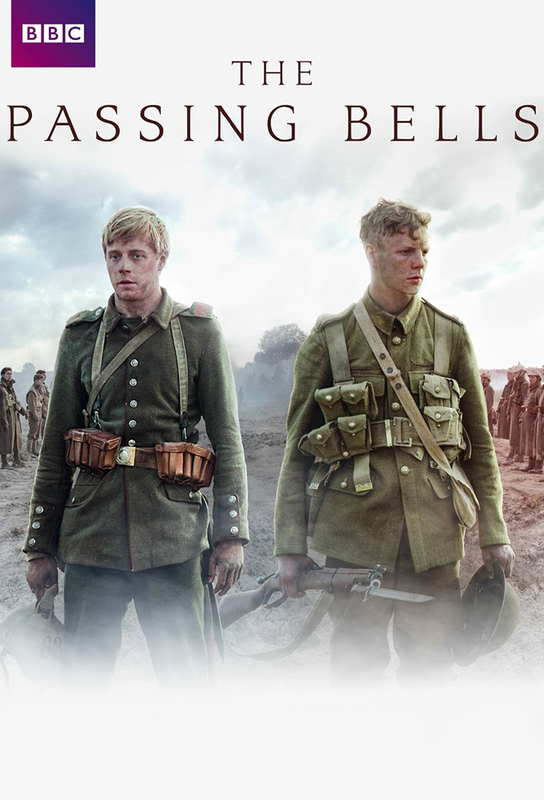 On the eastern front, Michael is forced to make a terrible choice, while on the western front Tommys regiment experiments with a dangerous new weapon. 1916. Tommy and Michaels regiments face one another on opposite sides of the Somme battlefield. 1918. As peace terms are negotiated, Tommy and Michael are still on the front line.